A great way of exploring any place you visit is to take a steady stroll around the area, and Bristol provides some excellent, easy going walks that will allow you to get to know the town better. Embarking on any of these tours means braving the great British weather. Rain or shine you should be prepared for anything that the elements can throw at you. With four decades of experience in outdoor retail, Cotswold Outdoors offer one of the most extensive and comprehensive ranges of outdoor clothing, walking shoes and equipment. There are a number of enterprising companies that have made good use of iPhone technology to create portable tour guides complete with commentary, pictures and soundtracks to make your tour of Bristol more enjoyable. The Visit Bristol website has a comprehensive list of themed tours some of which are featured below. One such walk explores the Bristol of old; pre-second World War when the docks were still very much alive with ships. This self-guided tour provides archive footage and photos directly to your mobile and shows the districts as you travel through them. 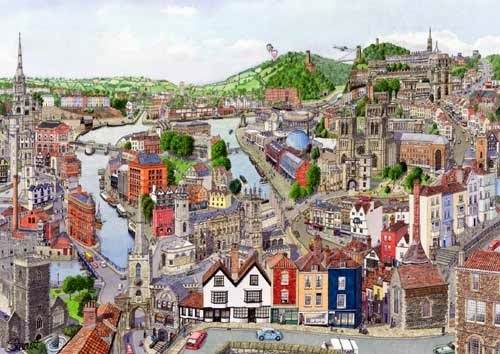 This gives you a wonderful insight into the way Bristol was before its devastation. If you have a group of children then there is an exciting treasure trail tour that will captivate and enthral them as they follow the clues and learn about Bristol as they race around solving the puzzle. This is an ideal way to include children on a family outing and covers all the main attractions and points of interest around the city. A popular exploration of Bristol’s past is run every Saturday and Sunday from Anchor Square with Pete the Pirate. Pete takes visitors on a walk around the old town describing in detail and enthusiasm the harbour and town centre that existed in days gone by when pirates ruled the waves. If you aren’t afraid of a fright then an evening tour with a difference involves visiting the sites of famous Bristol hauntings. The scary walk takes in an old 16th century churchyard with its ghostly monk, a haunted coach inn, and the unnerving cinema along with a 17th century pub that will scare the socks of you. 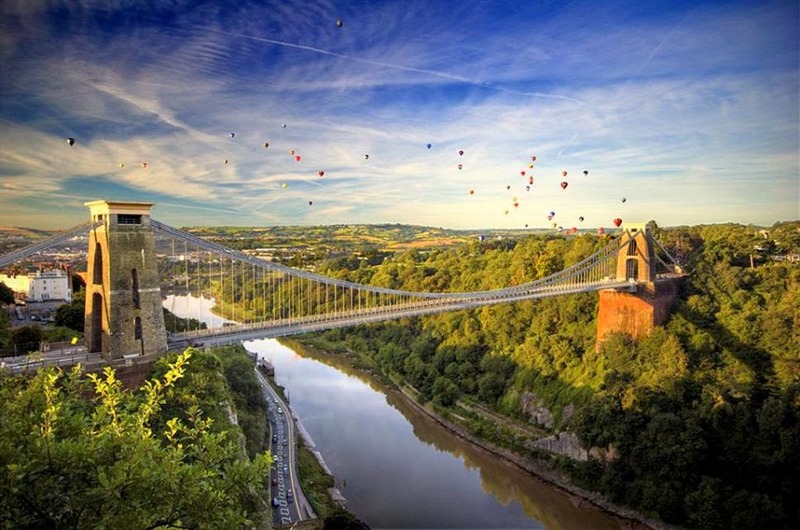 Professional guided trips can also be arranged around the environs of Bristol’s famous Clifton Suspension Bridge or the massive Arnos Vale Cemetery, a beautifully kept, 45-acre site full of the city’s great and good. Celebrities, heroes and politicians from Bristol’s past have all been laid to rest here and a guided tour will fill you in on their interesting and often unusual lives.